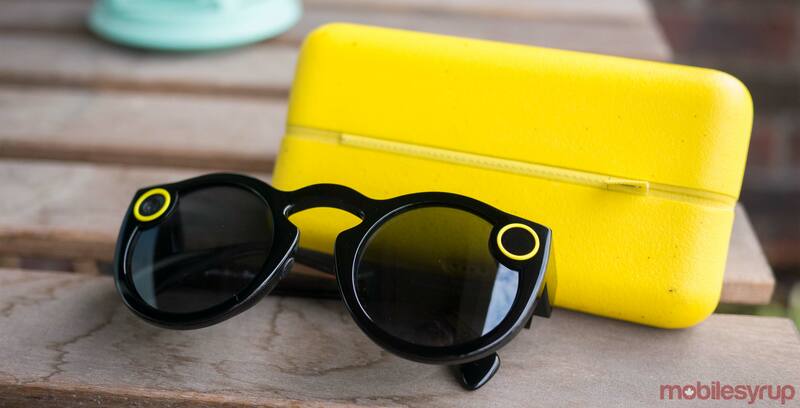 Snapchat creator announced on Friday a new feature that’s set to make Spectacles more useful outside of its signature app. Starting today, the wearable will allow users to export photos and videos in several new formats. In addition to the default circular format, Spectacles owners will be able to export any photos and videos they’ve shot in both square and widescreen formats, as well as circular format with either a black or white background. According to Snap, the update is slowly rolling out to both Android and iOS users. To export a Spectacles Story, navigate to the Memories section of the Snapchat app, press and hold on the story you wish to export and tap ‘Export Story.’ One thing to note is that it’s only possible to experience the rotating aspect of a Spectacles Story via Snapchat. Still, even with that limitation in mind, this is a smart move on Snap’s part, as anyone who bought a pair of Spectacles can now get more use out of them.